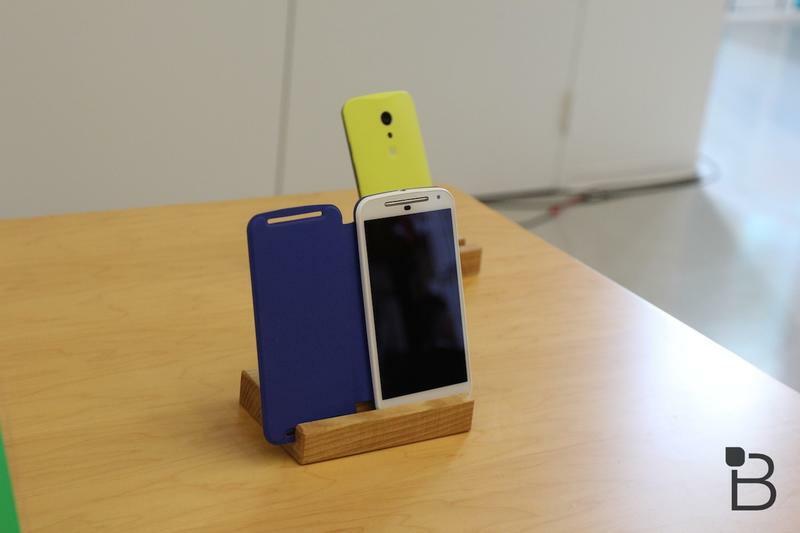 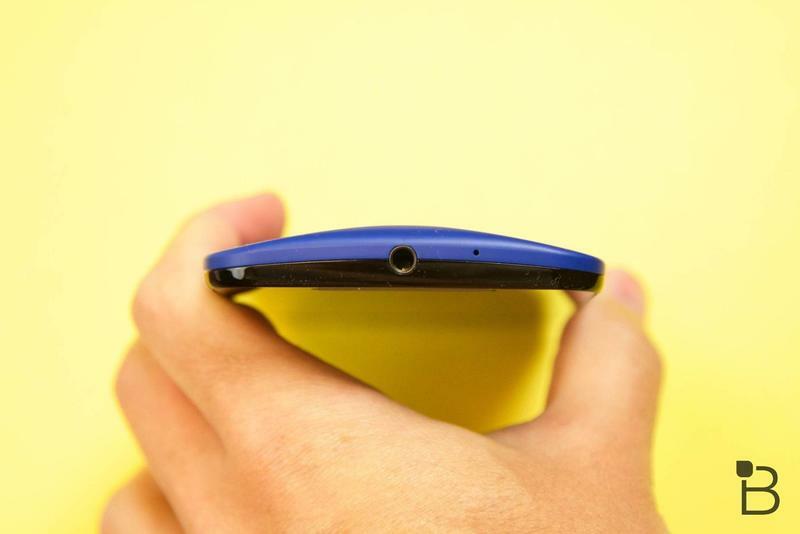 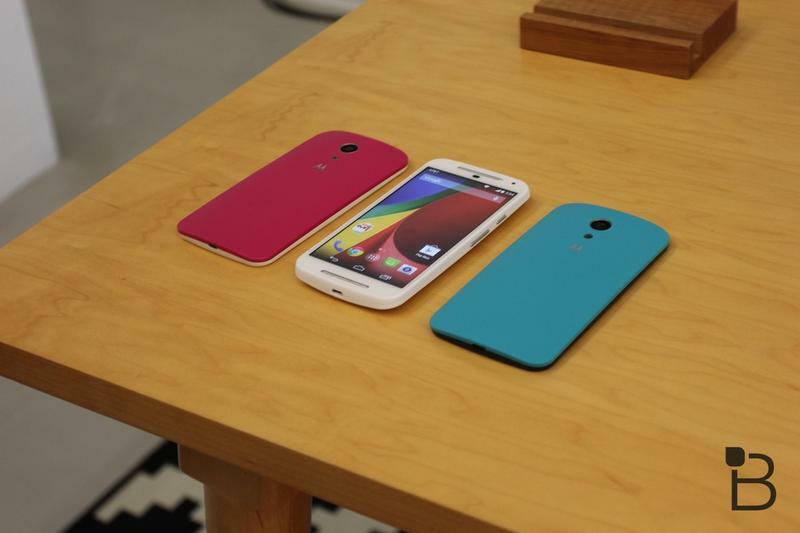 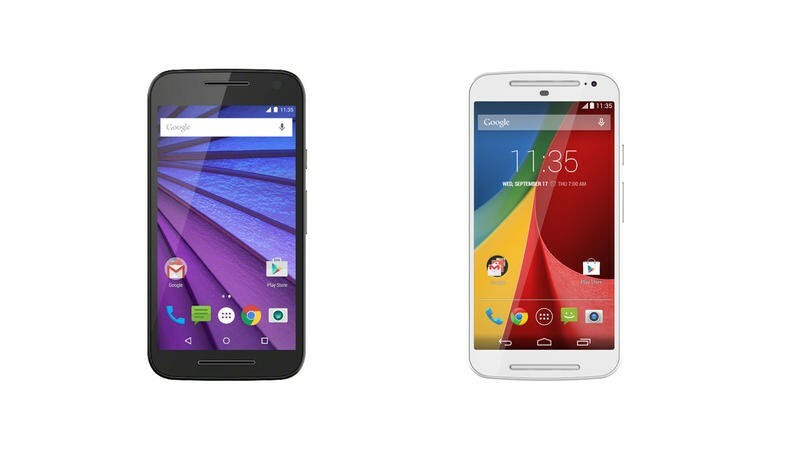 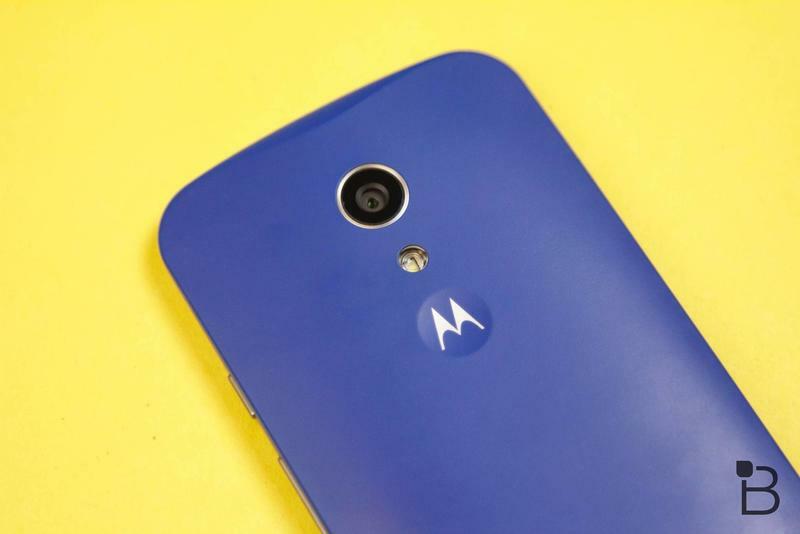 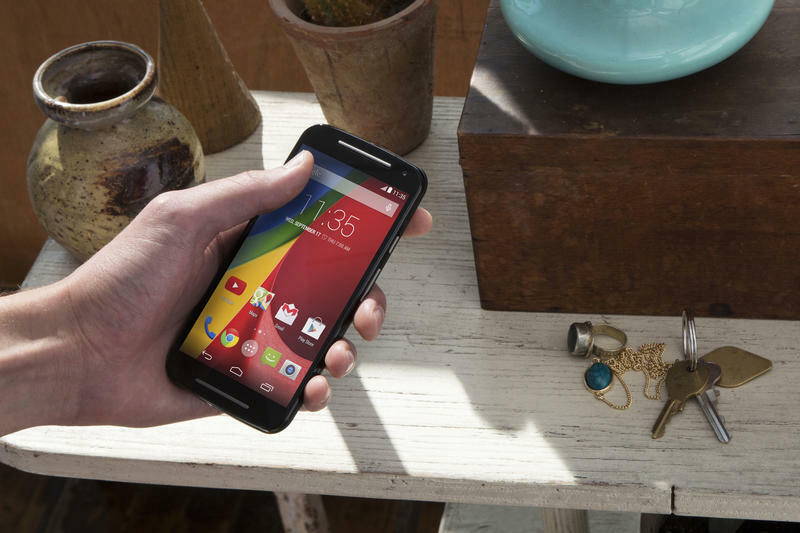 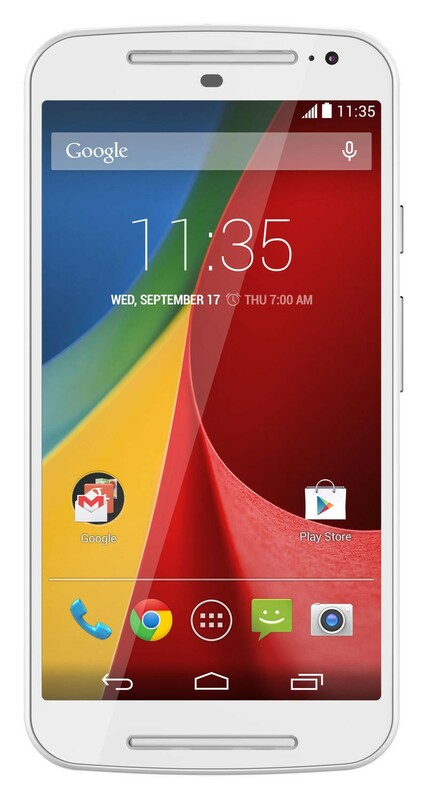 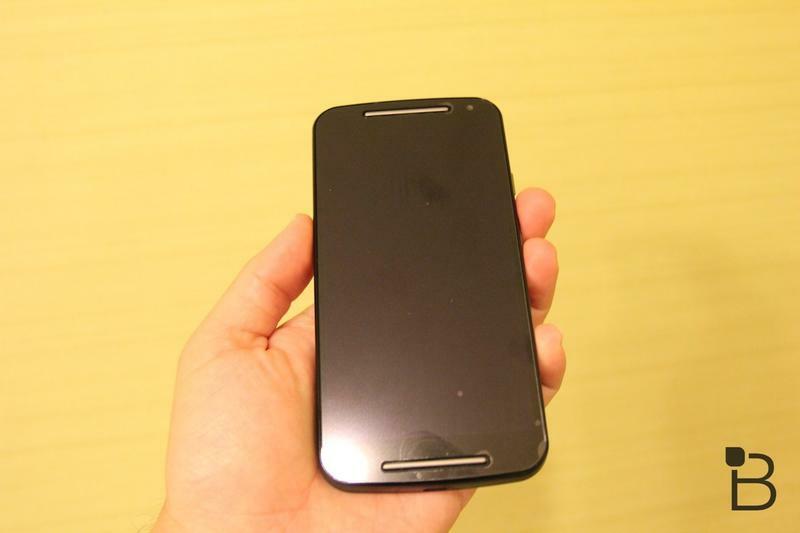 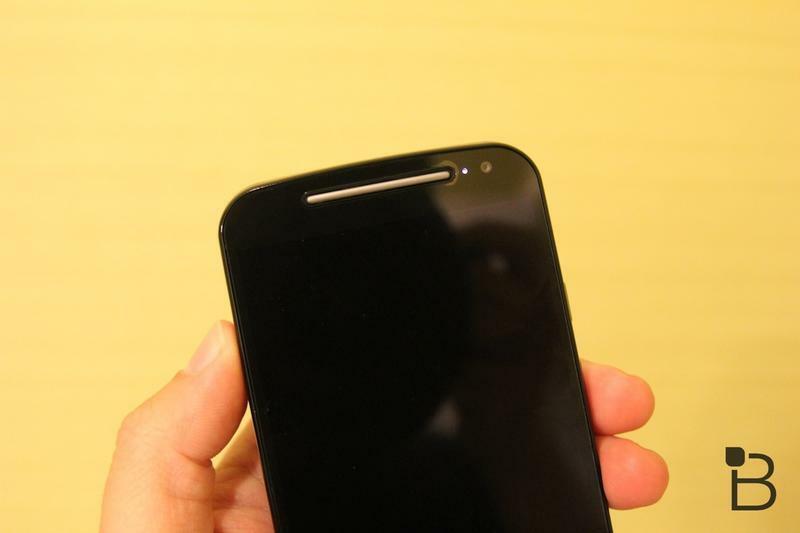 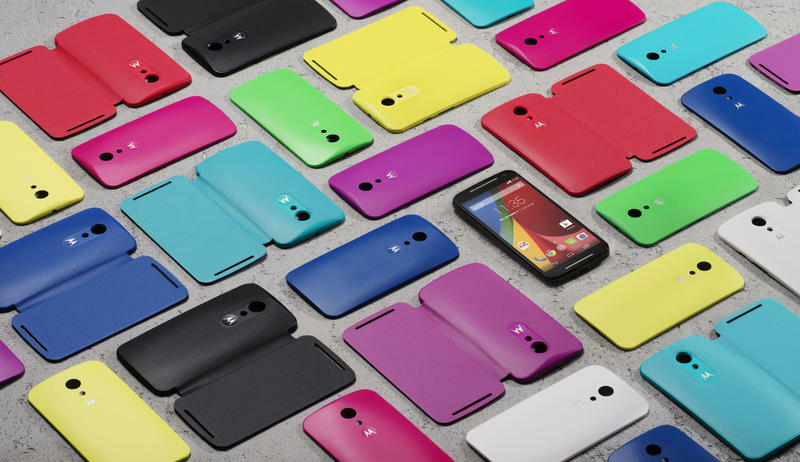 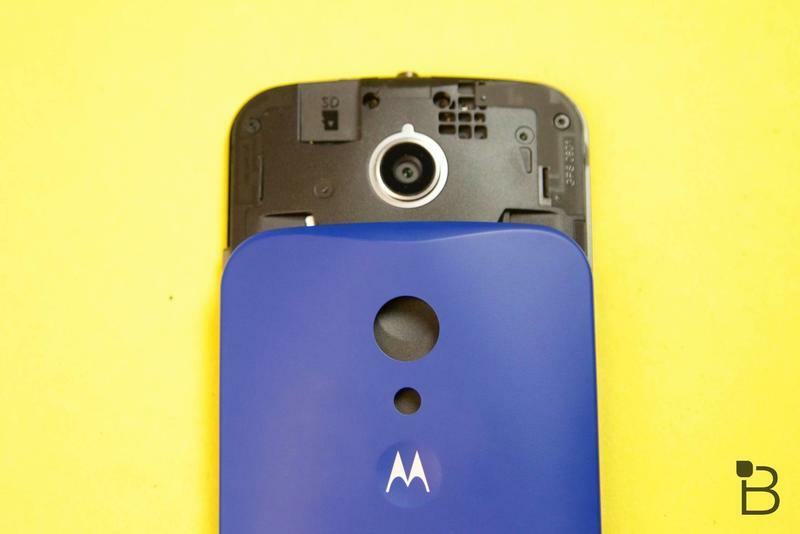 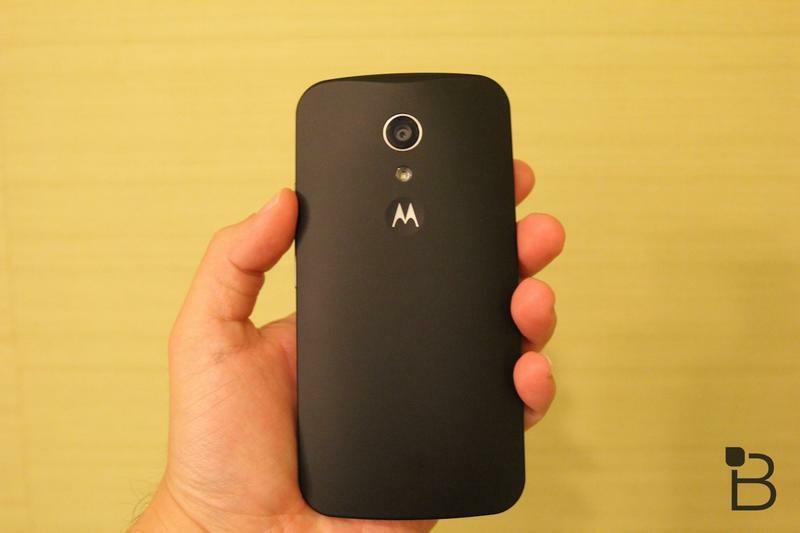 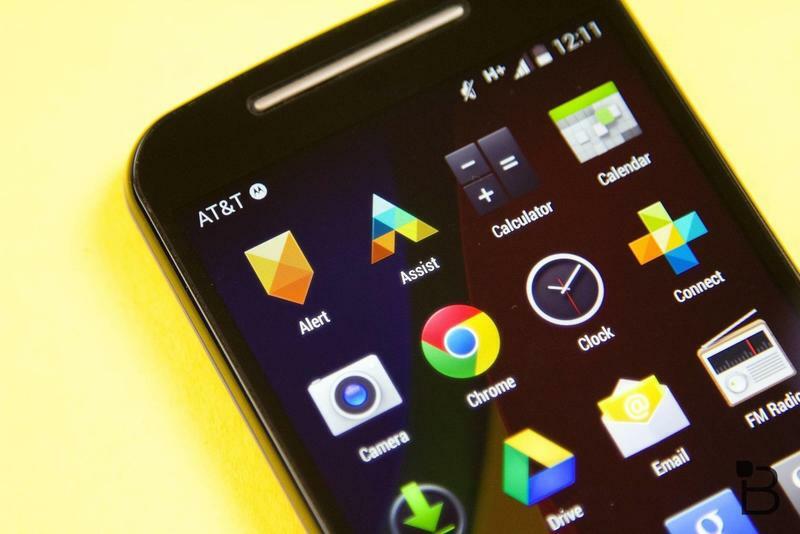 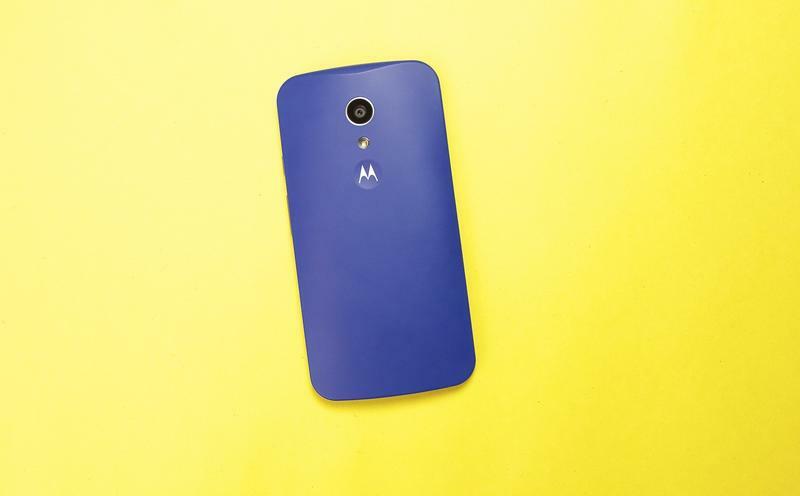 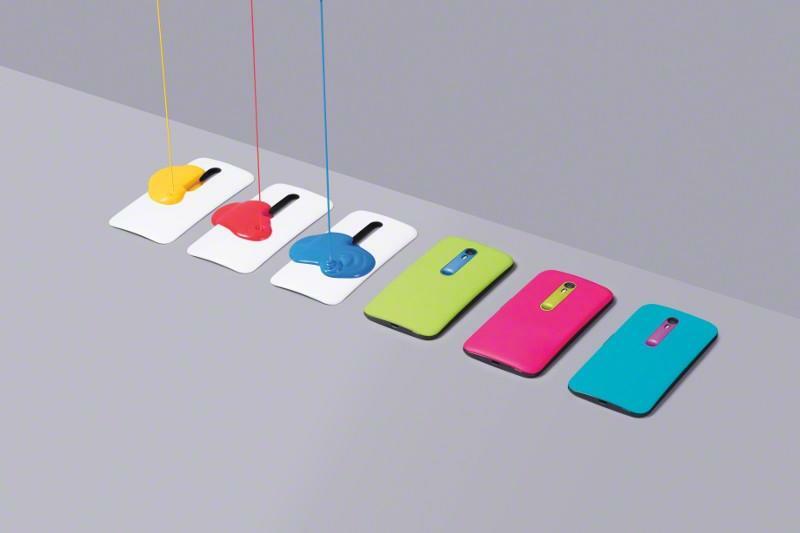 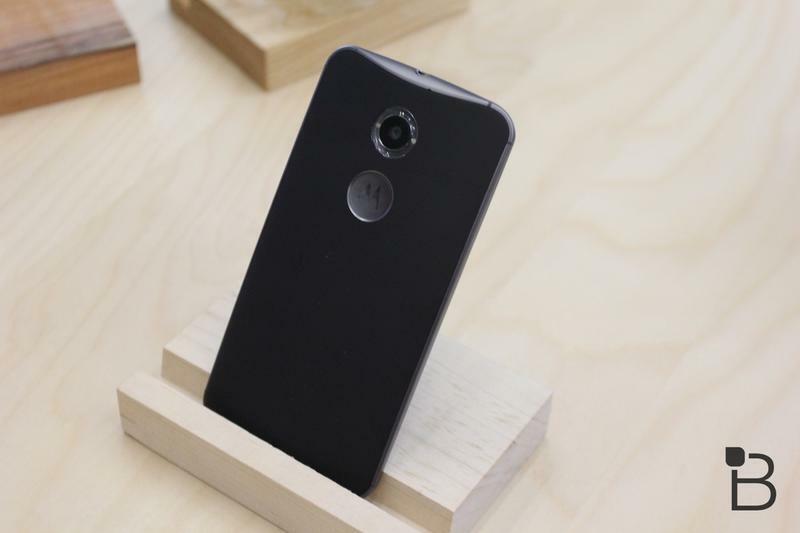 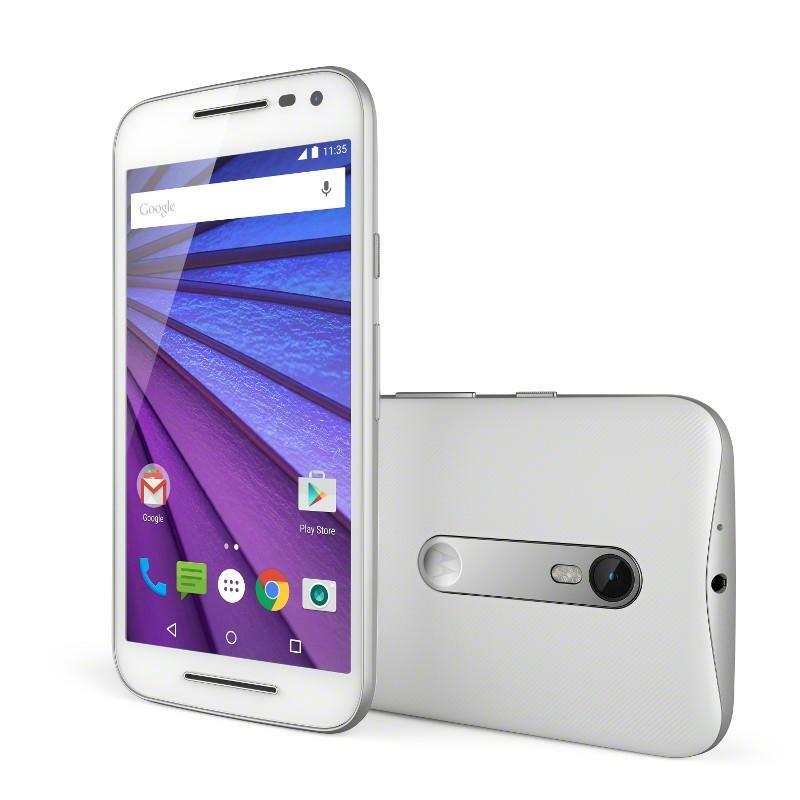 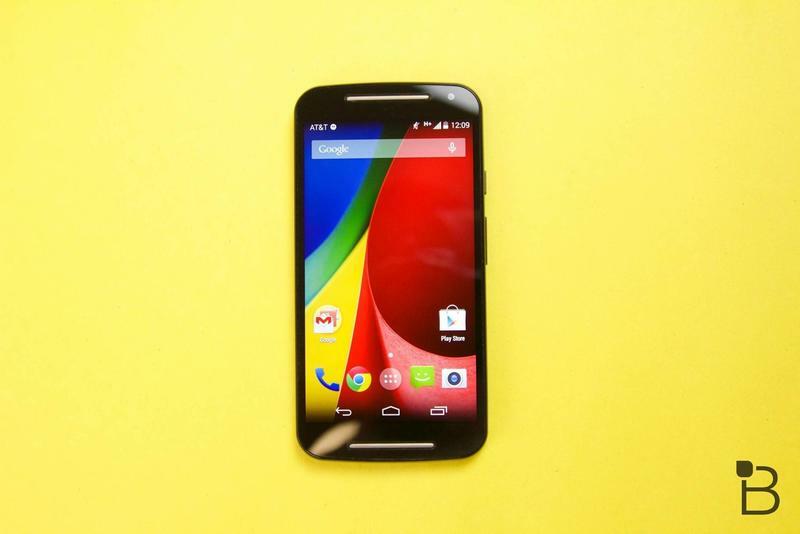 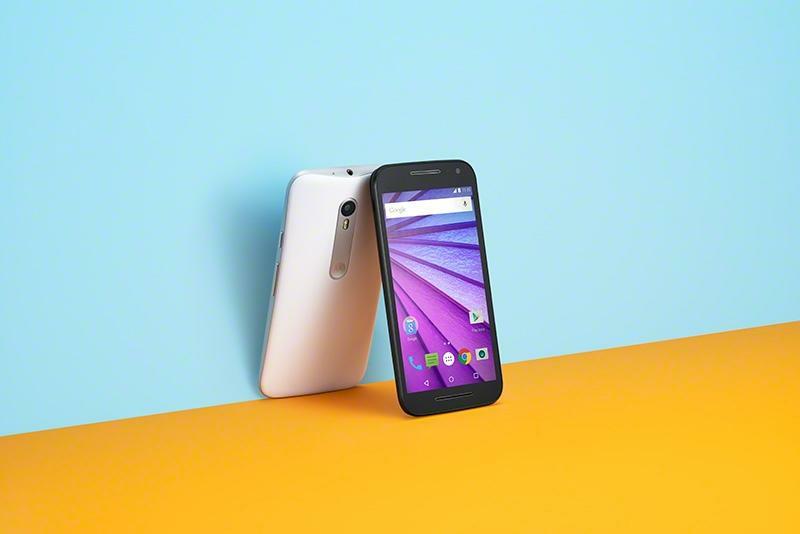 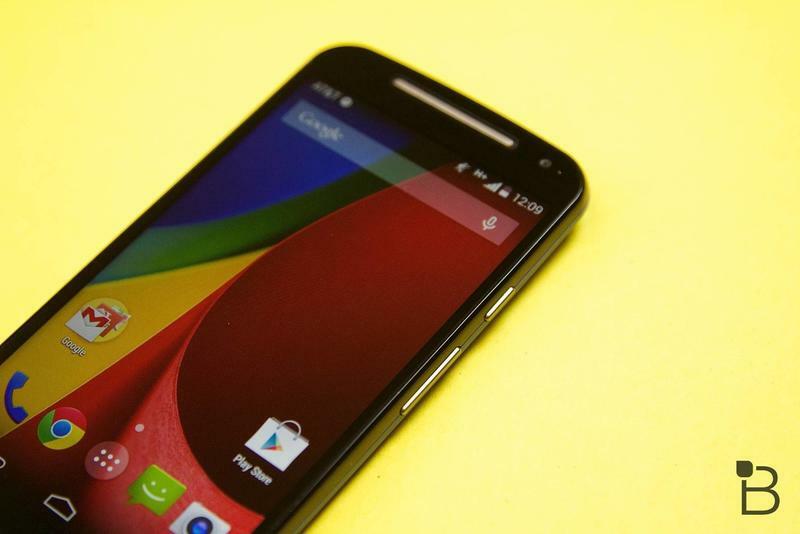 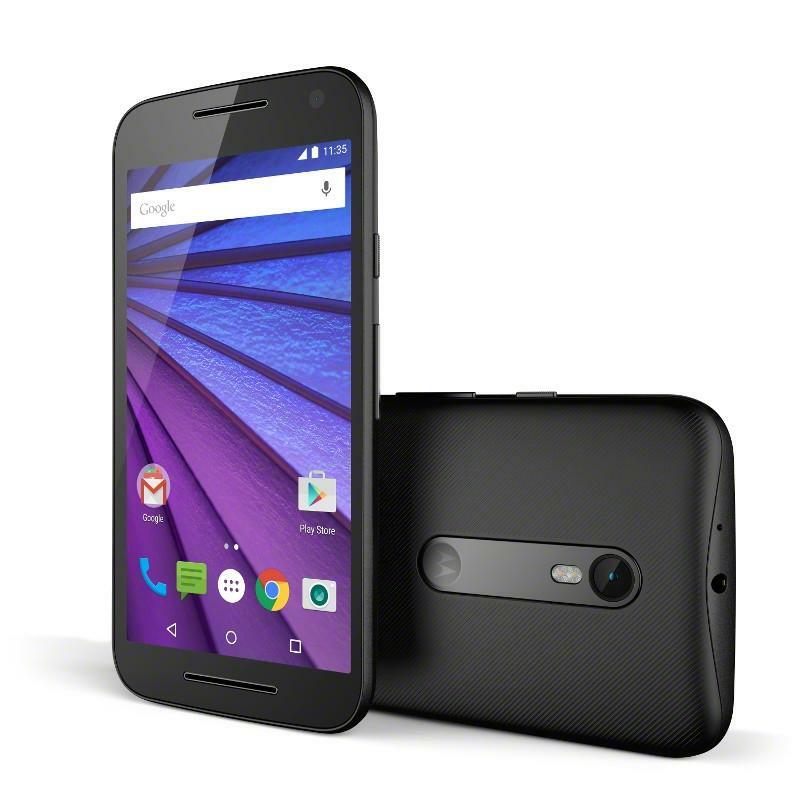 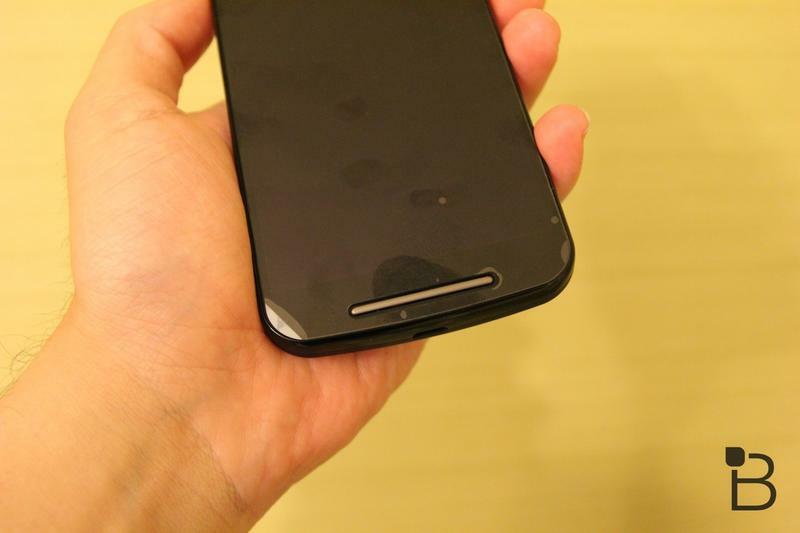 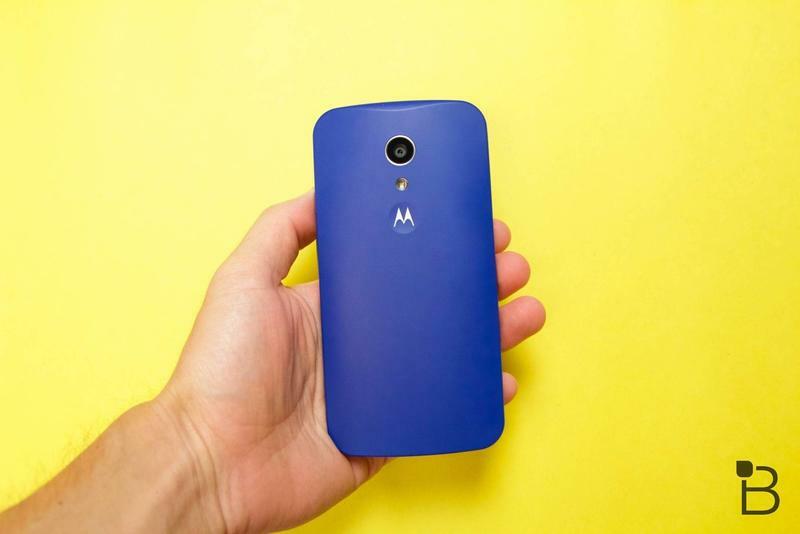 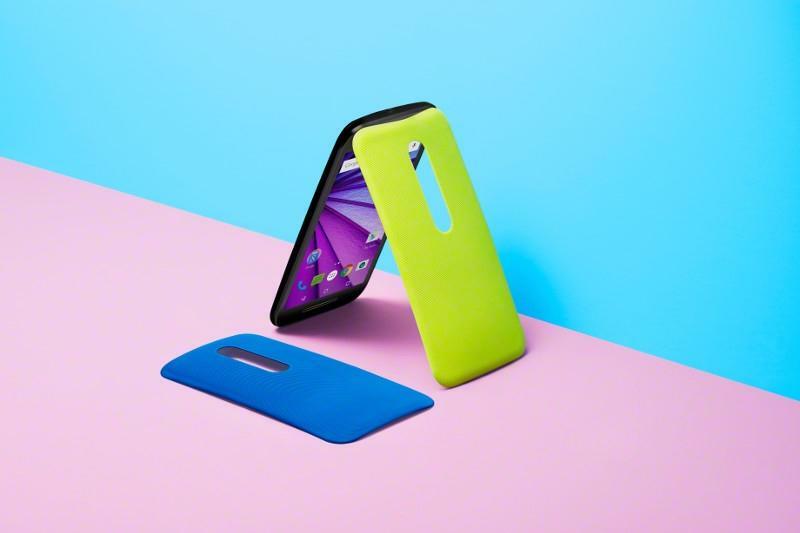 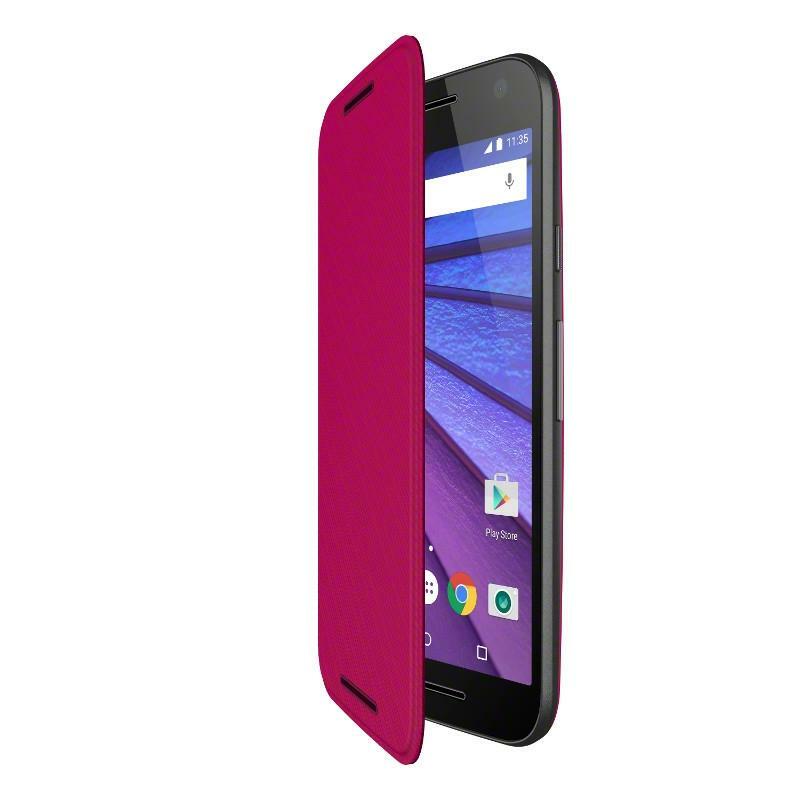 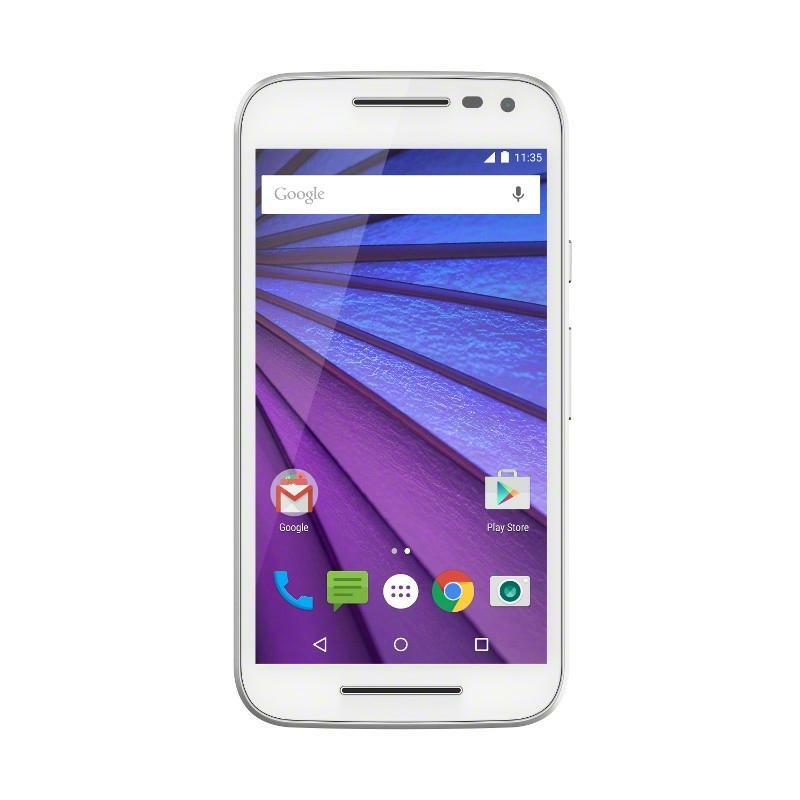 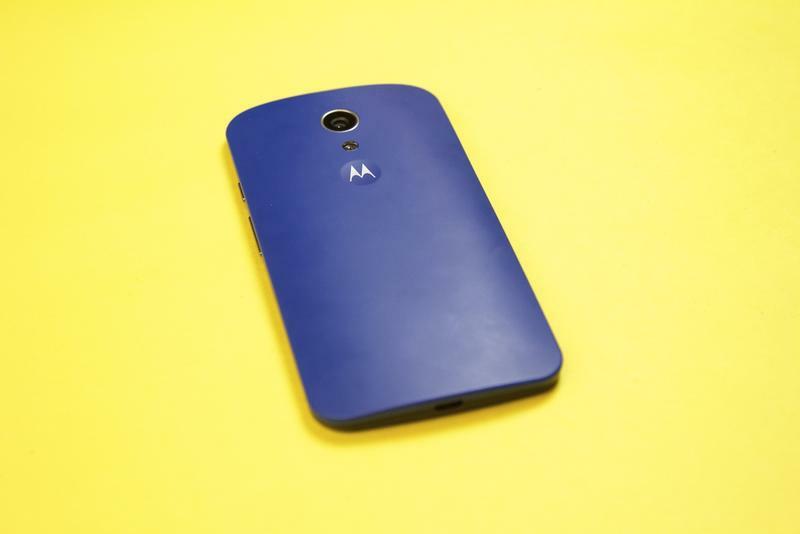 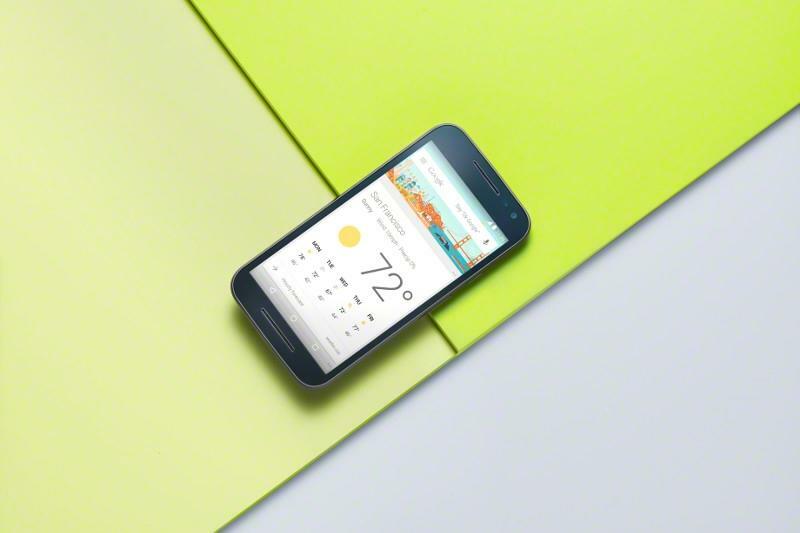 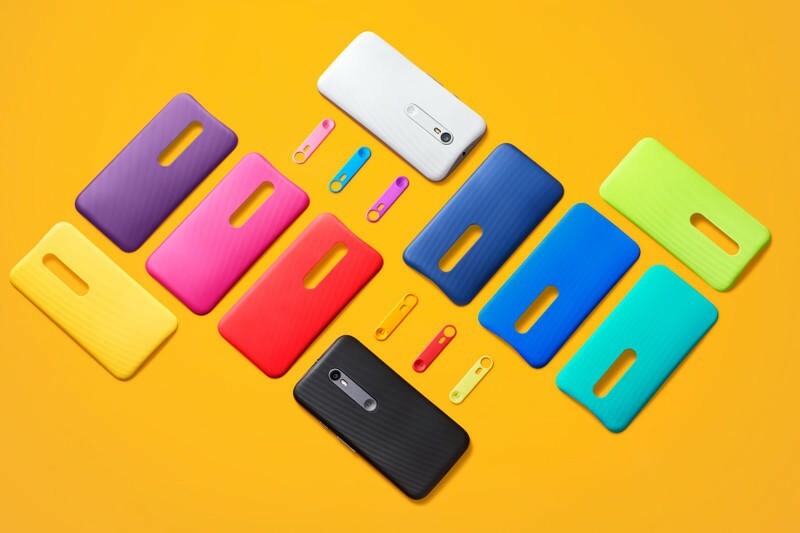 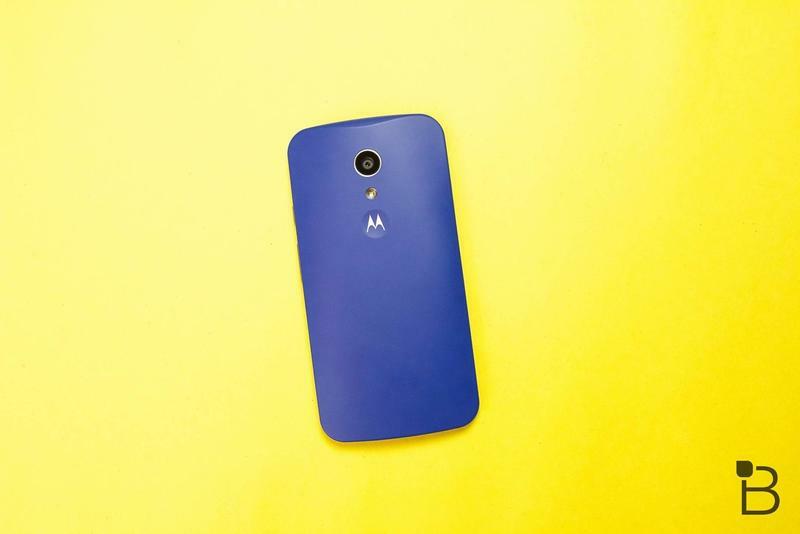 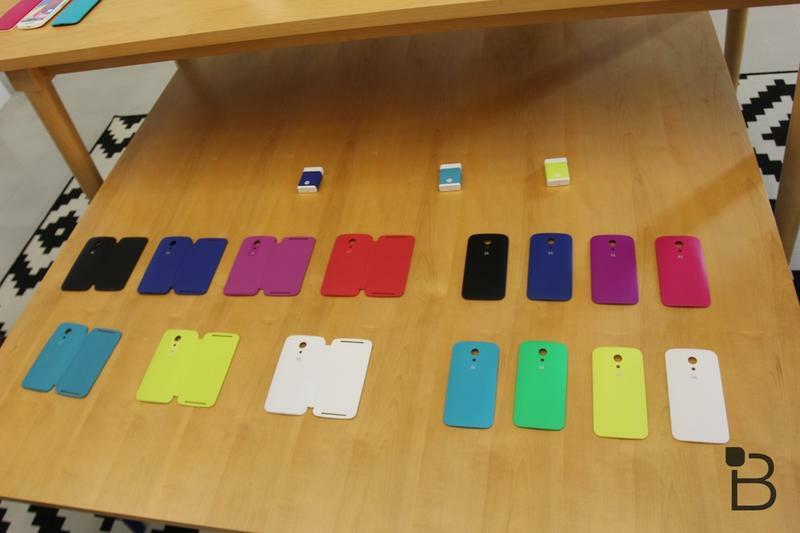 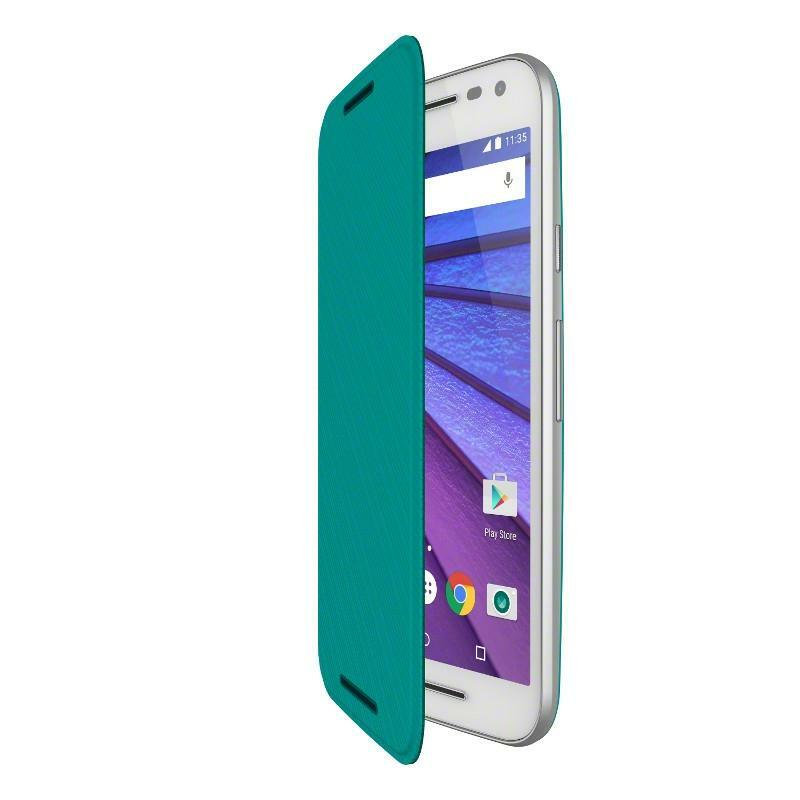 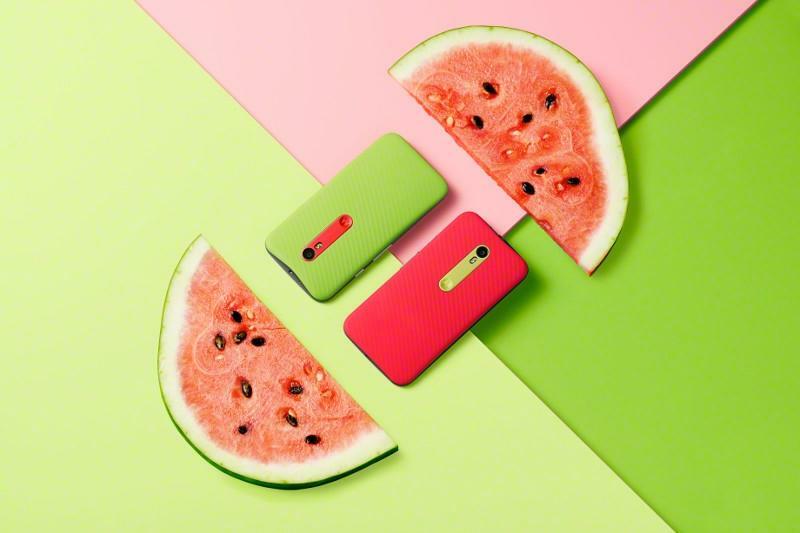 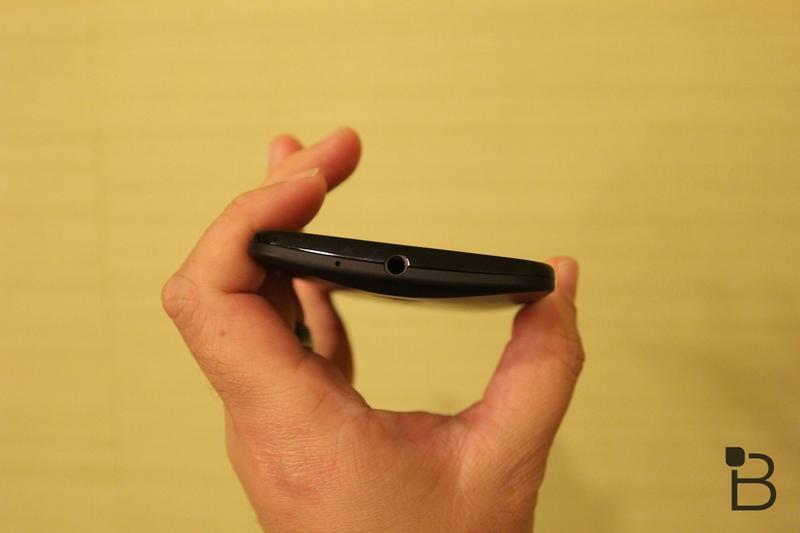 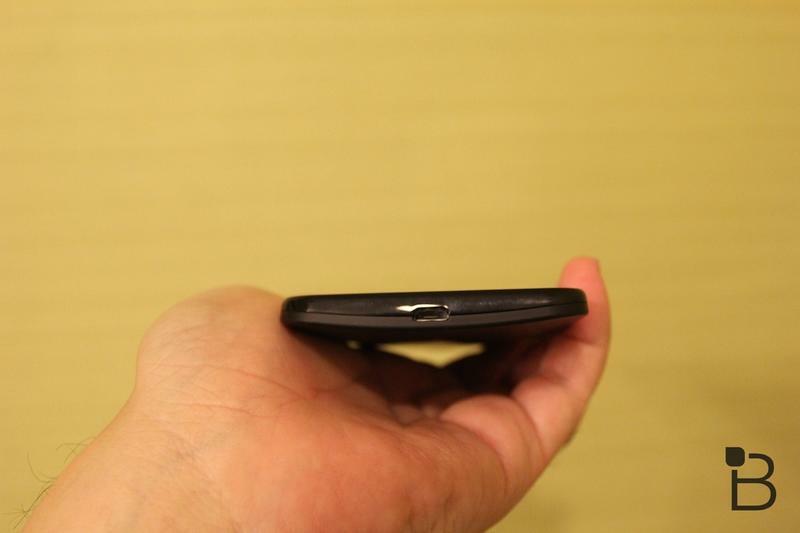 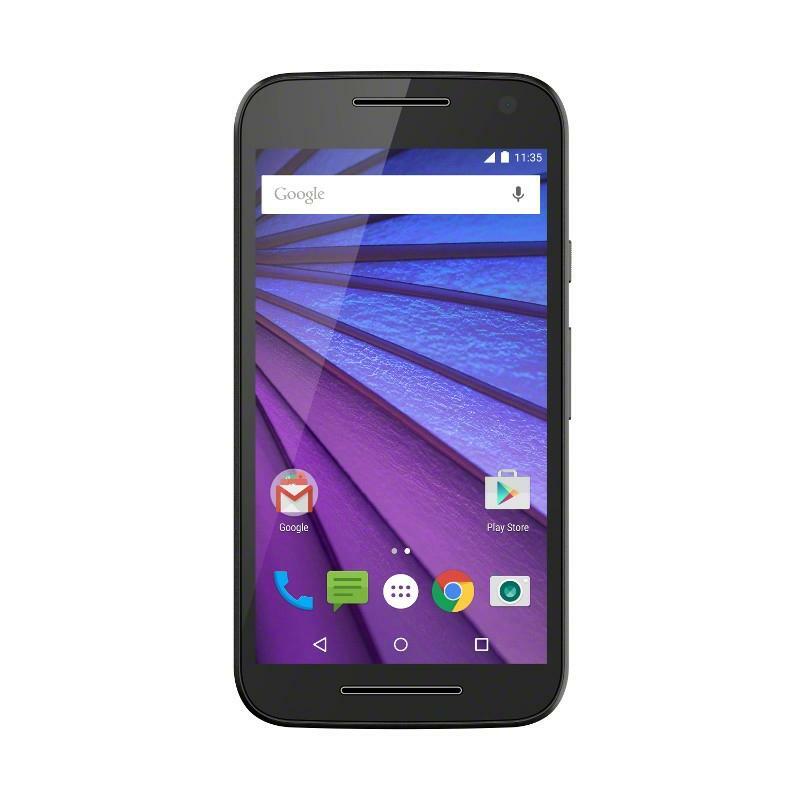 The Moto G is back, and this time it brought Moto Maker along with it. 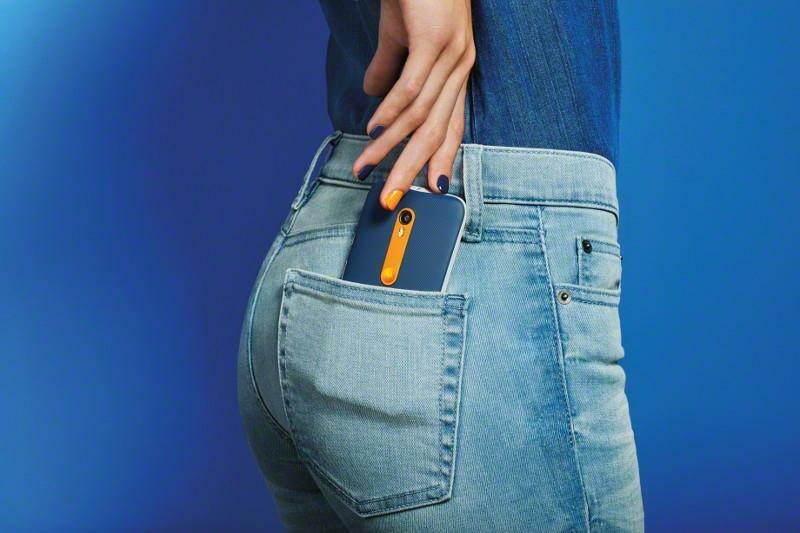 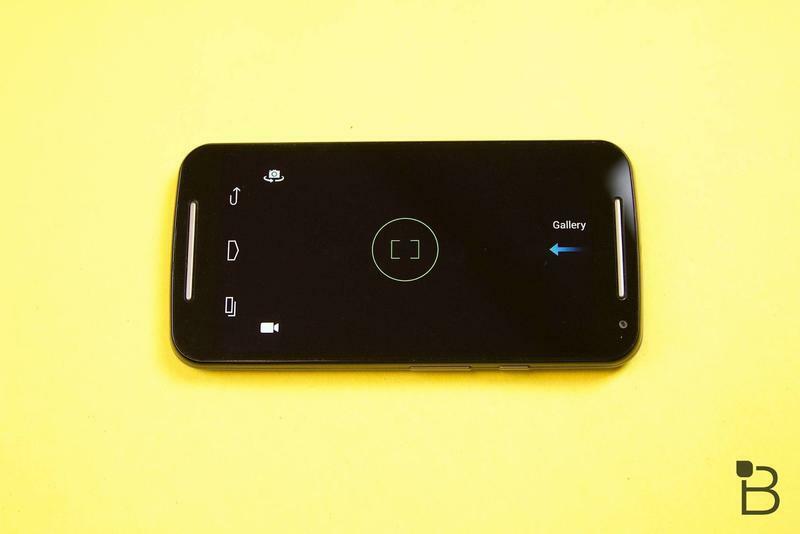 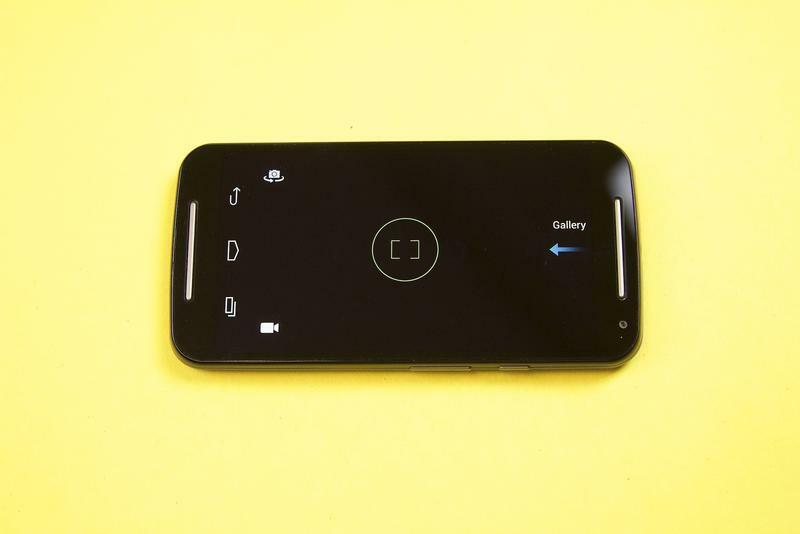 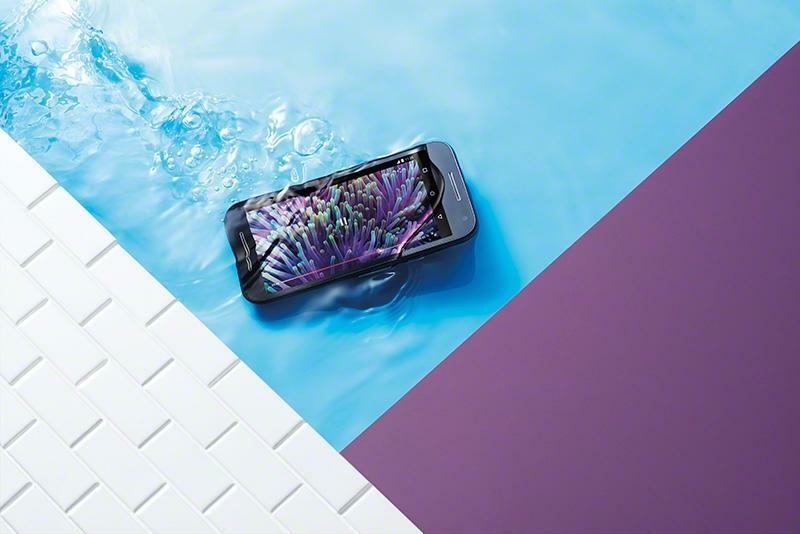 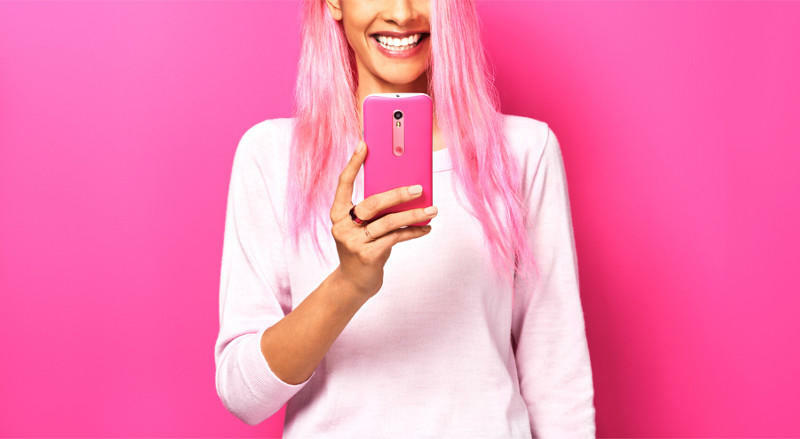 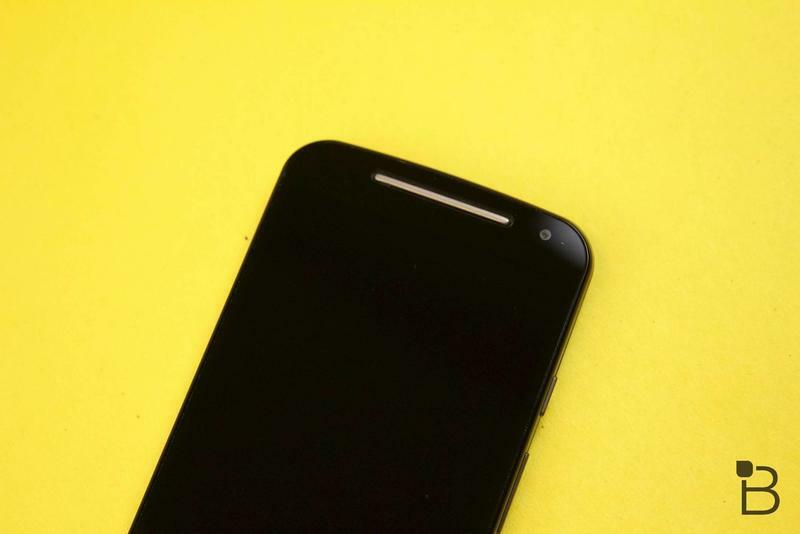 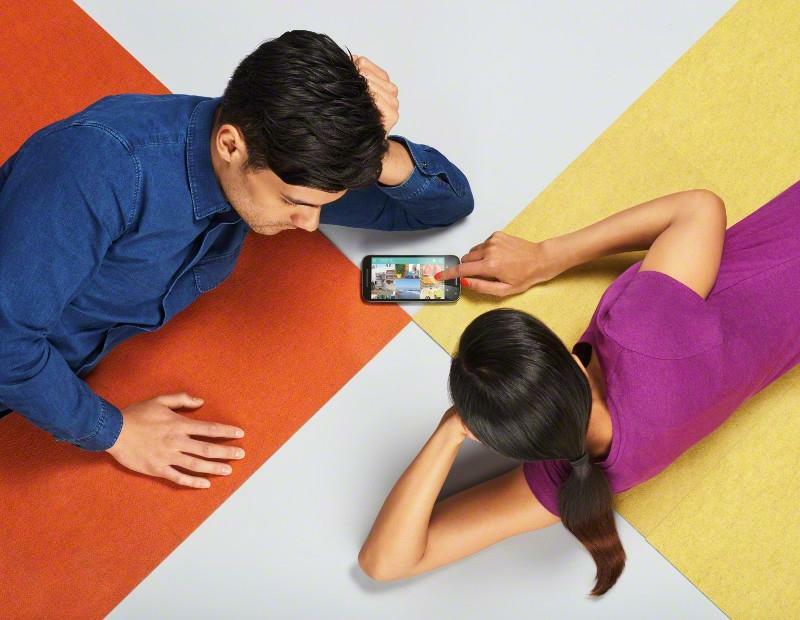 The Moto G may not be a flagship phone, but there is a clear demand for the budget device as the second generation model became the best selling phone from Motorola ever. 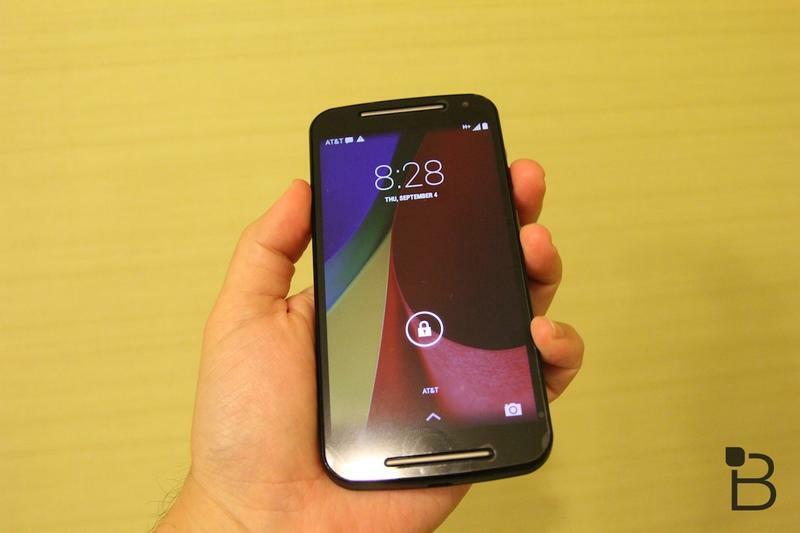 Considering how popular the Motorola Razr was back in the day, that’s saying a lot. 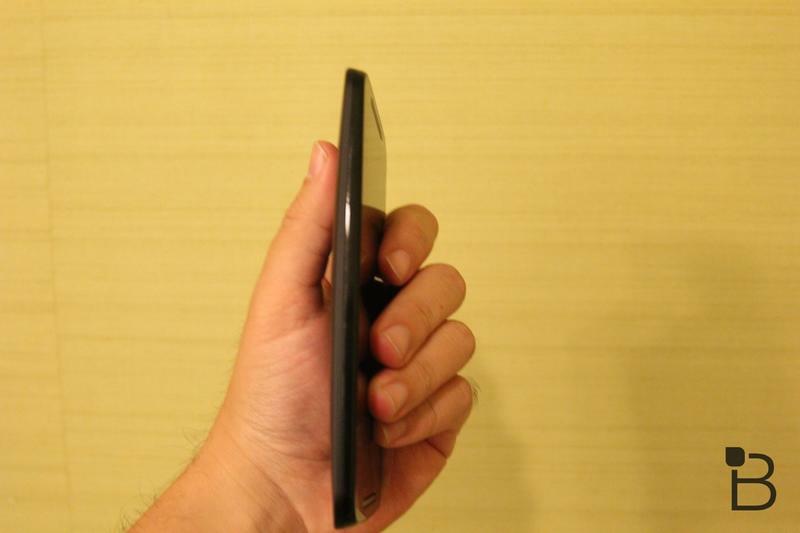 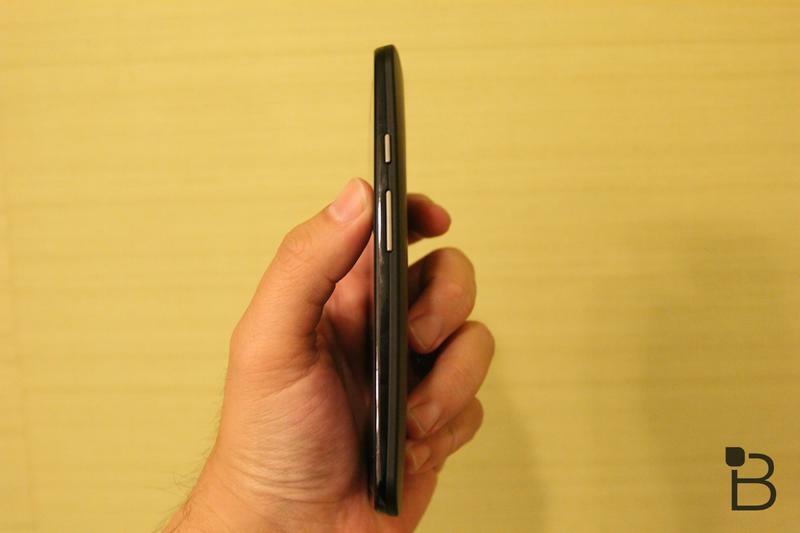 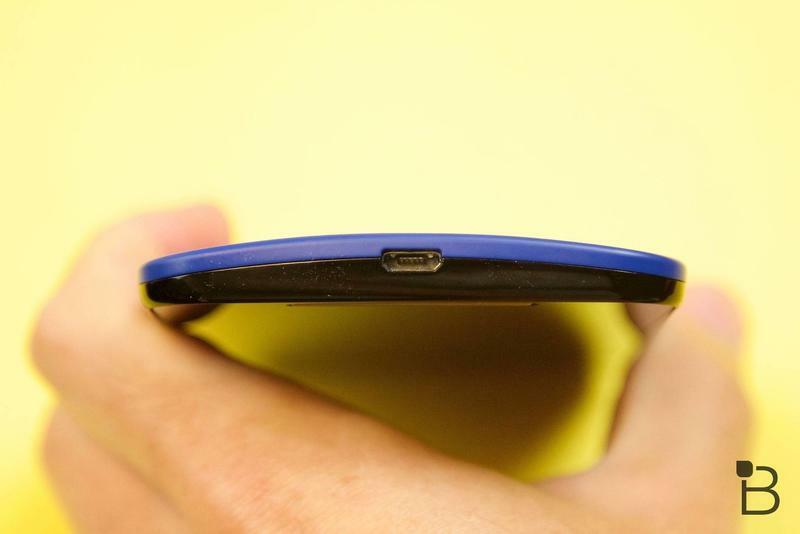 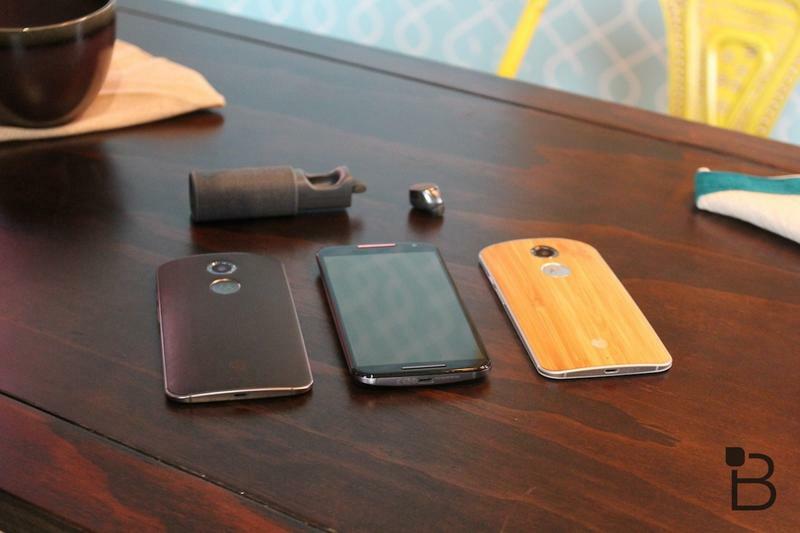 Pretty much every aspect of the phone got an upgrade this year aside from the screen size. 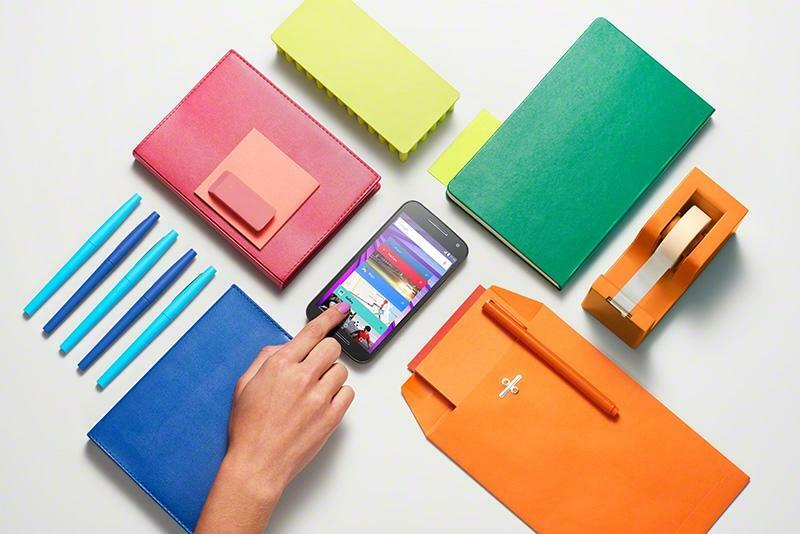 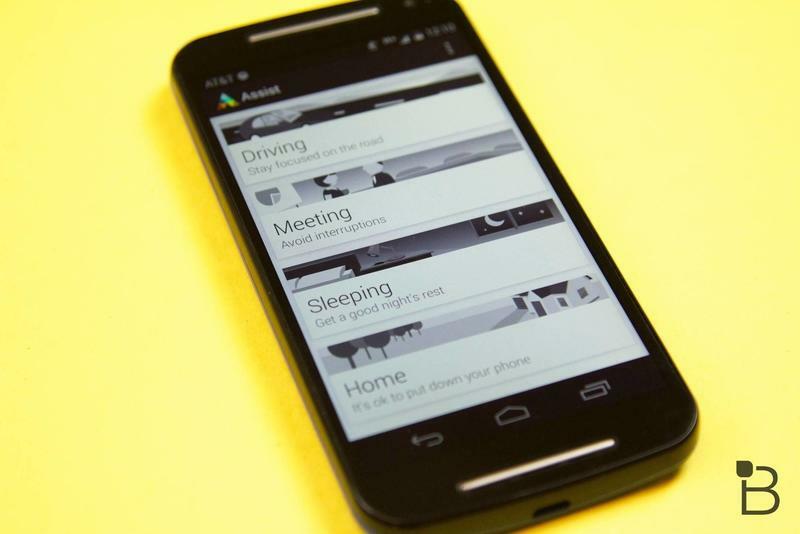 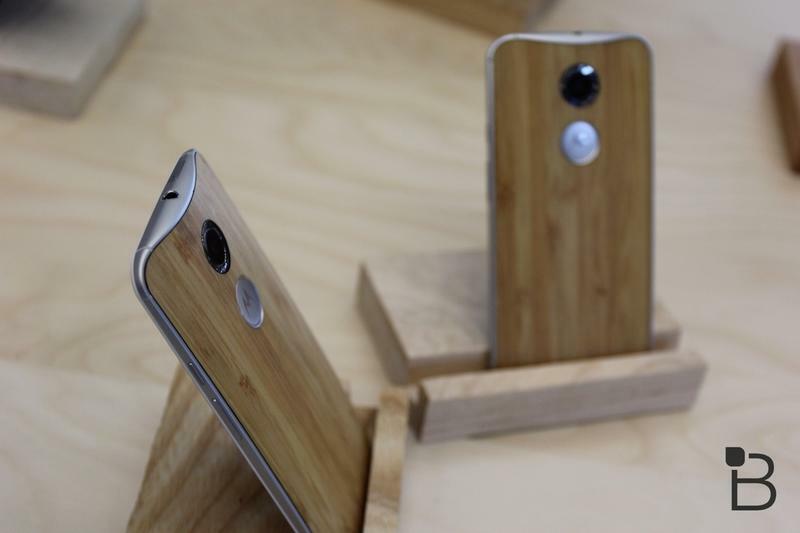 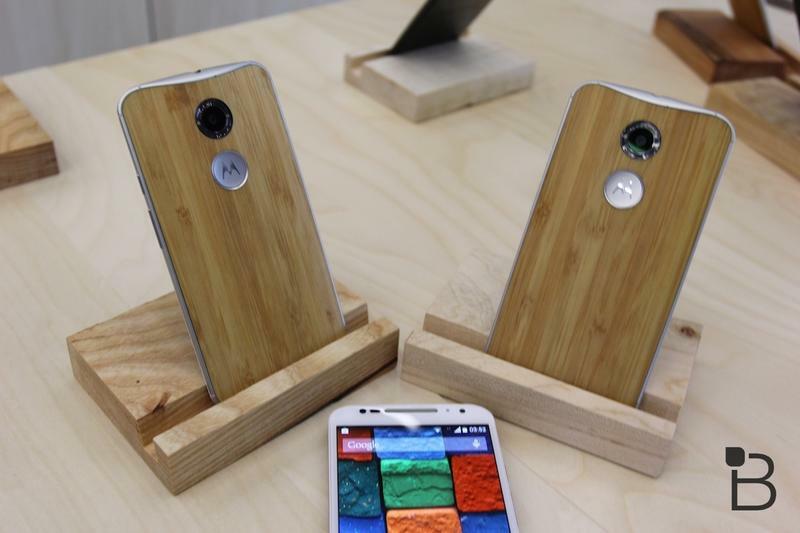 Motorola added a bigger battery, more RAM options, Moto Maker support and more. 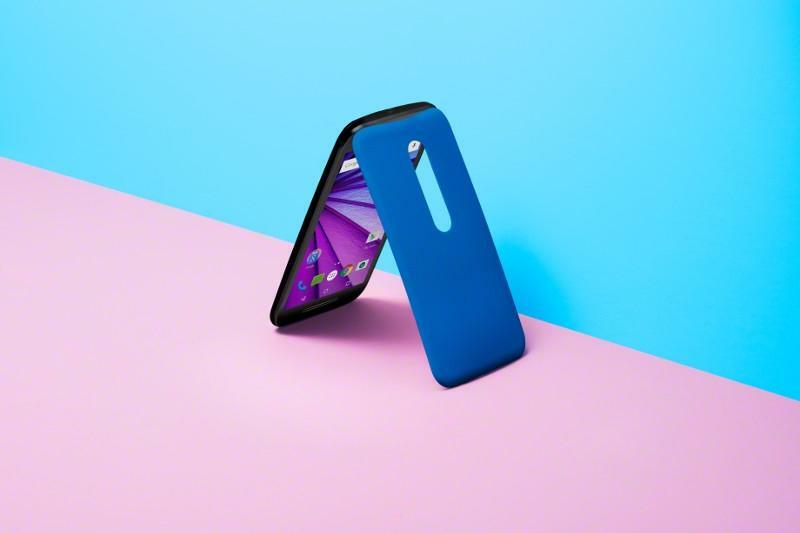 You can check out all the specs below, but it looks like Motorola really went all out for this year’s Moto G, making it an even better bargain.